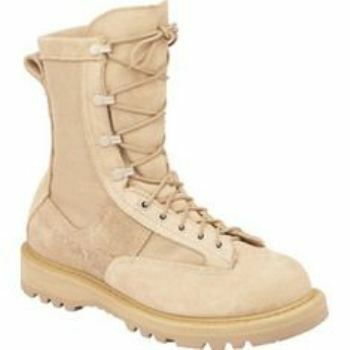 Various Military Boots - Small Sizes - Close out! Keep in mind that for women's sizing go up 2 sizes. So if you are a women's 5 you would order a men's 3. As usual, Glenn has created a great deal for the right person! All these boots are size 5 1/2 or smaller. They are all tremendously marked down! See details below and availability in the shopping cart. All boots available are listed, if it is STILL available when you want to buy it the shopping cart will allow you to put it into your cart, if not, it is gone for good. 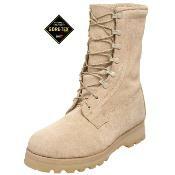 Five different types of boots available and described below. Pictures appear in order of the descriptions given below so you can match the picture of the boot up with the descriptions.